UIC is served by the CTA Blue Line and several CTA bus lines. 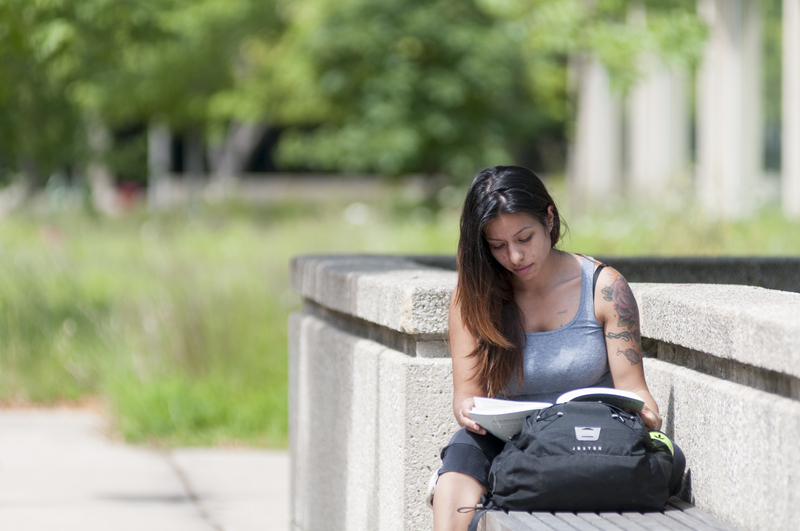 See directions to campus to learn how to get to campus using CTA, PACE and Metra. If you plan to use the CTA, see the information about the CTA Ventra U-PASS below. If you commute to campus, the Commuter Student Resource Center in Student Center East has a kitchen, lockers and showers, and study lounge spaces you can use before and after class. You will need to present your i-card for access. The U-PASS provides eligible students unlimited travel on all CTA buses and trains at a discounted rate during Summer Session. The U-PASS works like a touch-and-go CTA fare card and is active 5 days before the 4-week session and it is deactivated 5 days after the 8-week session. The CTA Transportation – U-PASS fee for Summer 2019 is $125. All eligible students will be assessed the non-refundable Transportation U-PASS fee. Only students with documented disabilities that affect their ability to use CTA service can petition for a waiver of the U-PASS fee. These requests will be reviewed on a case-by-case basis. For more information, contact the Office of Disability Services at (312) 413-2183 (Voice) or at (312) 413-0123 (TTY). 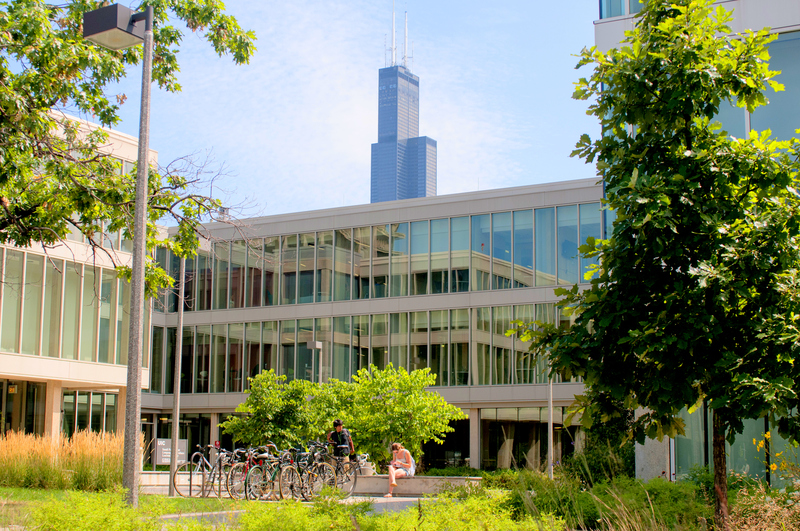 All full-time undergraduate UIC, Summer Session Only, and Intercampus Registrant students are eligible to receive a U-PASS. 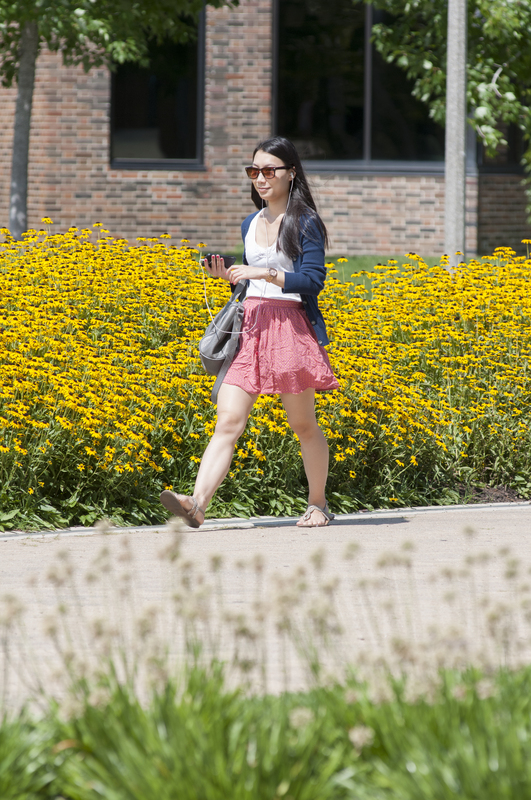 Undergraduate students registered for six or more credit hours over the summer are considered full-time, regardless whether they are all in either the 4-week session, the 8-week session or from a combination of courses in the 4- and 8-week sessions. Full-time graduate students can check U-PASS eligibility. The U-PASS is not available for part-time students. If you make changes to your schedule that result in you no longer being a full-time student, your U-PASS will no longer be valid. After the add/drop period each semester, the campus sends an updated list of eligible students to the CTA. If you have fallen below full-time status during the add/drop period, your name will not be on this list, and CTA will deactivate your U-PASS. The U-PASS fee assessment will be credited to your account. After the add/drop period each semester, there are no refunds given for tuition and fees, including the U-PASS fee. If you drop or withdraw from a course and fall below full-time status after the add/drop period, you will still be responsible for the U-PASS fee, and your U-PASS will not be deactivated. As long as you are registered as a full-time student for summer by May 7, 2019, your current Ventra U-PASS will activate starting on May 15, 2019 for use over the whole summer until August 14, 2019. 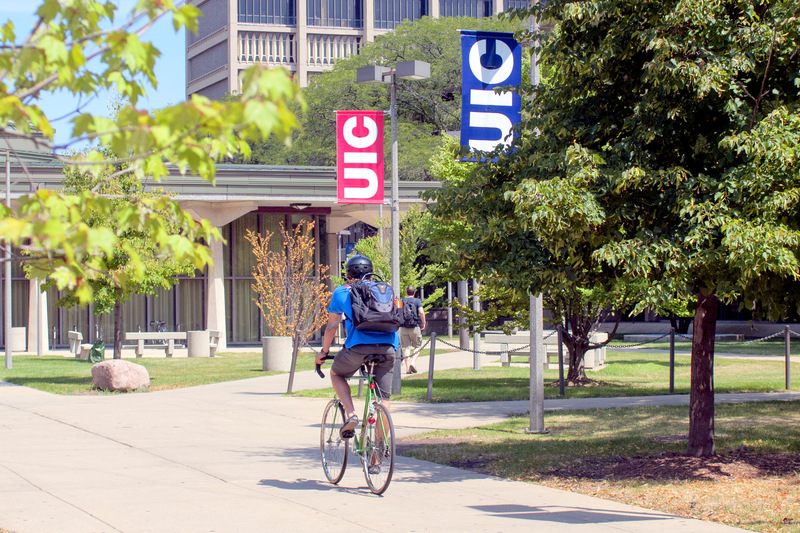 Your UIC U-PASS Ventra Card is valid for 5 years. Once approved, it will take 3-5 business days for your U-PASS to be activated for the summer for use from May 15, 2019 until August 14, 2019. If you do not already have a U-PASS at you home school, you will be issued CTA Ventra U-PASS from UIC. If you have registered by May 7, 2019 and have taken your i-card photo by that same date, your new U-PASS will be available for pick up any day after May 15, 2019 at the ID Center located in the Student Center East (SCE), –at 750 S. Halsted (at Polk St.). Visiting Students who register for full time status (6 or more credit hours) after May 7 should obtain their student ID (i-card) first. Their U-PASS will be available for pick-up 3-5 days after they have taken their i-card photo. Students will receive an email when the U-PASS is ready for pick-up. You will need to bring your student i-card so that your eligibility can be verified. U-PASS pick up will be available all summer at the ID Center from 8:30 am – 5:00 pm. The UIC U-PASS Ventra Card is valid for 5 years. 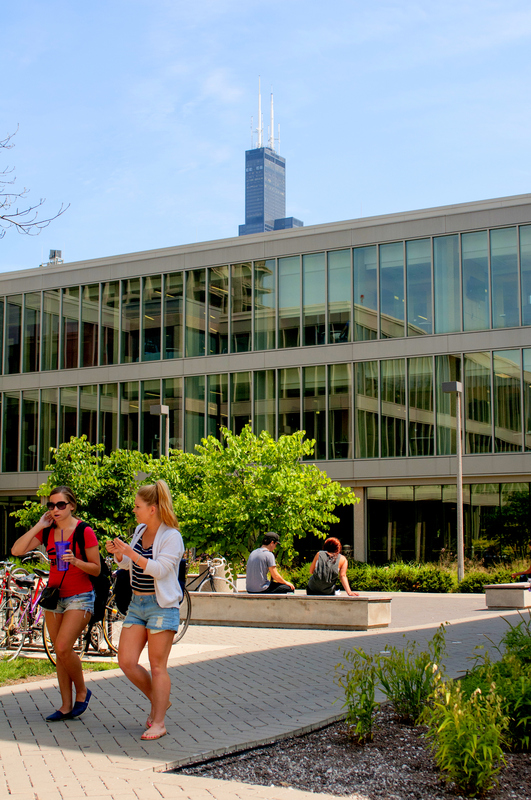 Should you plan on taking summer courses at UIC again in the future , you will need to keep the U-PASS (a $50 replacement fee will be charged for any lost/stolen U-Pass Ventra Cards) Do not discard this U-Pass for any reason. 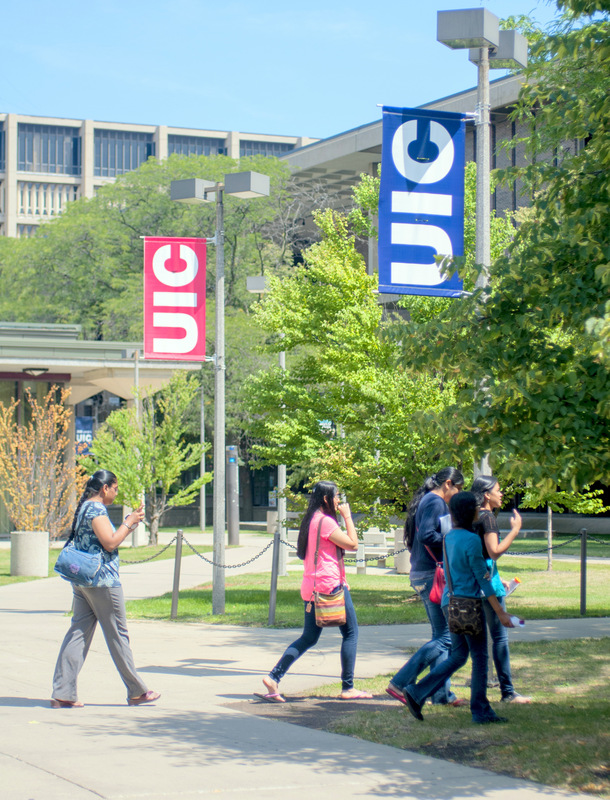 Visit UIC U-PASS to get detailed information about U-PASS distribution and FAQ’s.